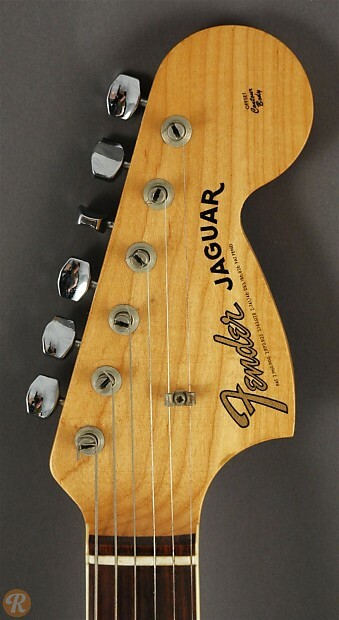 Unique to this Year: By 1966, Fender adds white binding to the fretboard of the Jaguar. 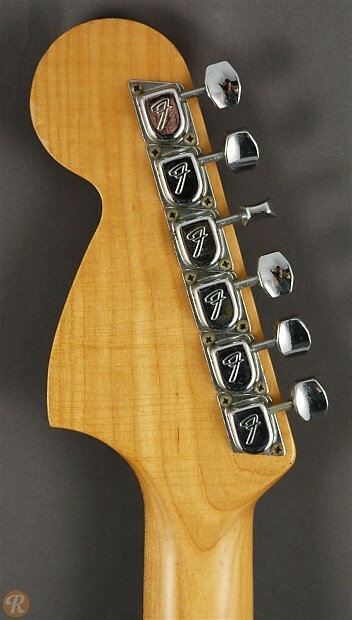 Tuners also change to F-style tuners. 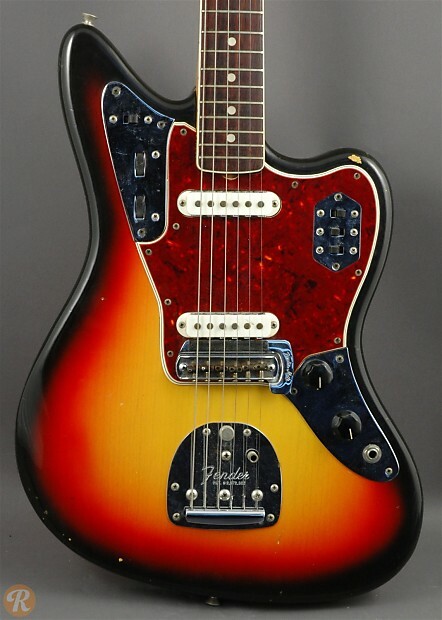 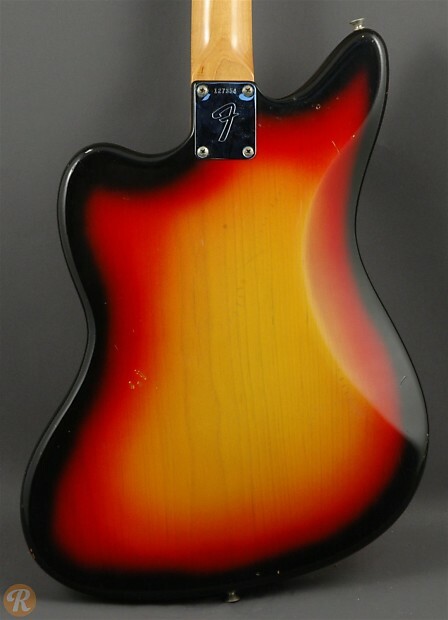 Finish Specifications: Sunburst is the most common finish for vintage Jaguars.